Overall Home prices are up 8.2% for the United States. 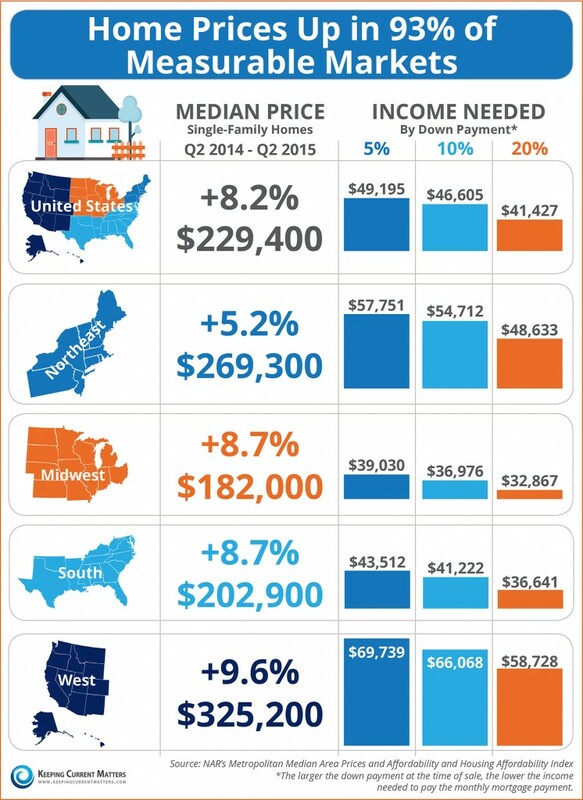 In the South (including Texas), home prices are up 8.7% – higher than the national average. This makes real estate investing a great return on investment. Are you a real estate investor who wants to do more but keeps getting caught up in the rehab and remodeling? 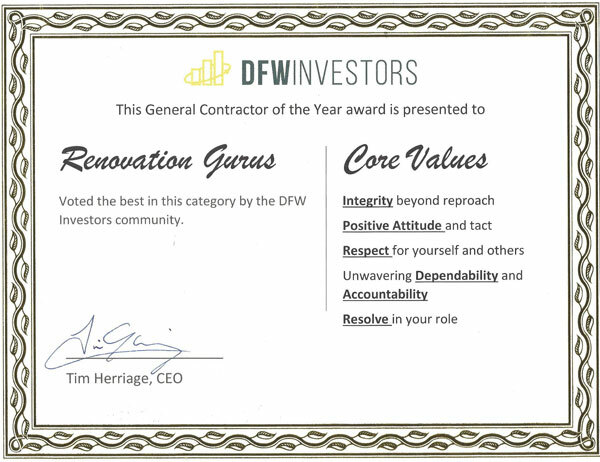 Let Renovation Gurus take care of the renovation process for you. No job is too big or complicated! Renovation Gurus can quickly complete basic remodels as well as more serious conditions like termites, bad roofing, foundation problems and more. Perhaps you have considered real estate investing but are afraid or ignorant of the renovation side of the business? Call Renovation Gurus today to get started. Not only can they take care of the rehab side, they can also help you find and purchase a home as well as provide consultation and guidance throughout the process.